Complete Die Shop Support – C&M Manufacturing Corp.
Tooling maintenance is a continual discipline. Sharpening is a process by which cutting details are removed from the tooling, surface ground, and re-assembled on a pre-determined schedule. Spare details are inventoried for high wear items. Titanium coatings are utilized, in conjunction with high quality tool steels, to extend maintenance schedules and maintain high standards of quality for all parts produced at C & M Manufacturing. Tooling is reviewed after every production run. 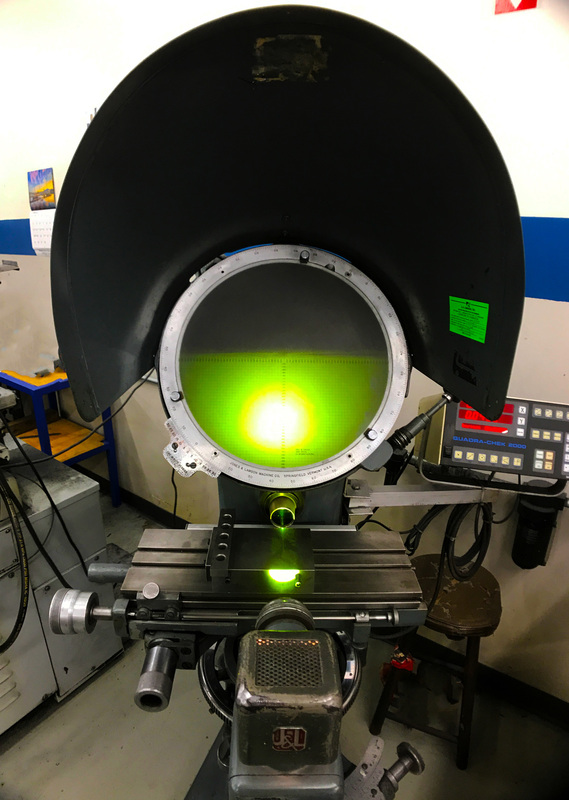 Press operators, quality personnel, and tooling specialists provide information and data for decisions on normal maintenance and future enhancements for process improvements; quality and production. 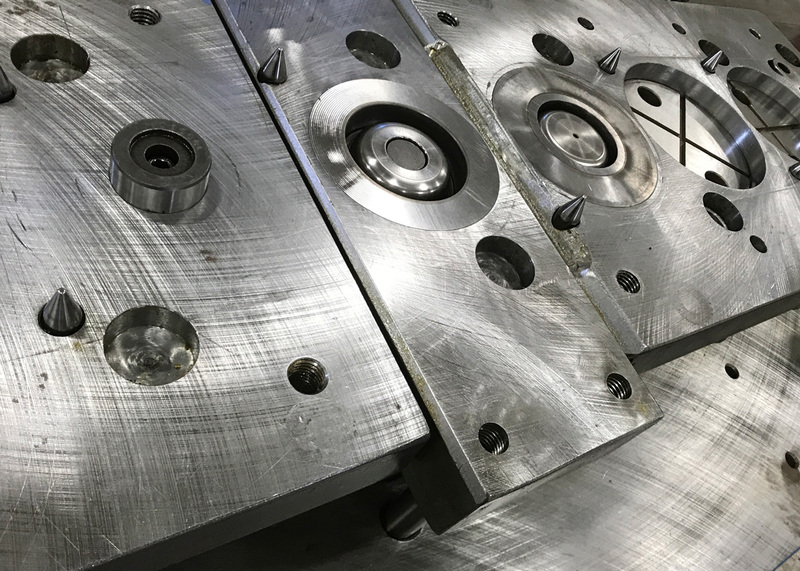 In some cases, new tooling may be needed for part improvement, production throughput, or customer concerns or enhancement requests. Customer satisfaction is our goal. All new tooling built by C & M Manufacturing, for the production of stampings by C & M Manufacturing, is maintained for the life of the production part, at no additional charge. Engineering changes are handled as necessary. Sometimes a change in part geometry is necessary, after tooling is started. Changes are approached with the same mind set as an initial kick off meeting; how is it used? If a change affects the tooling, it is analyzed for application in the existing tooling. If it can be, the current tool is re-worked to meet the revised specifications required. All data is retained and catalogued for future use. Any changes that require new tooling are discussed with and agreed upon by the customer.